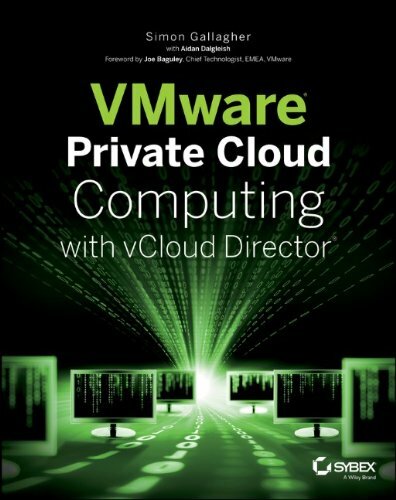 A couple of people have asked recently how complicated it is to upgrade from the GA 1.0 release of vCloud Director to 1.0.1 which was released recently – this is a post of my notes, and I will add as I find new things – I will be doing this in the coming weeks on my lab. There is also an updated build of Chargeback (v1.6) – release notes here – note there is no in-place upgrade if you have 1.5 you need to uninstall 1.5, keeping the database intact and install 1.6 connecting it to the same database. I am investigating the impact for vShield but as I understand it the 1.0.1 download does not absolutely require an upgrade to the vShield appliance. I have not personally confirmed this, but my understanding is that this is a maintenance release and v1.0 and v1.0.1 serial numbers are the same. Nice Post, I have been running 1.0.1 since release date and I can cofnirm that there are no updates required to vShield Manager and also that the serial keys are the same for both releases.